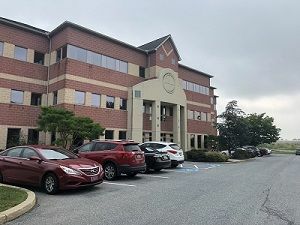 Connie S. Kistler has been with 1847Financial, in Hummels Wharf, Pennsylvania, since 2016, as Office Administrator, overseeing all the administrative functions in the office. With over 36 years of experience in the financial services industry, she is very passionate about listening to the client’s needs and providing excellent client service. Dedicated to assisting individuals and families facing various challenges, volunteering her time and talents within the local community have always been an integral part of her life. Connie serves as Board President of Parent to Parent Connections, Inc. and oversees the diaper pantry of her church. 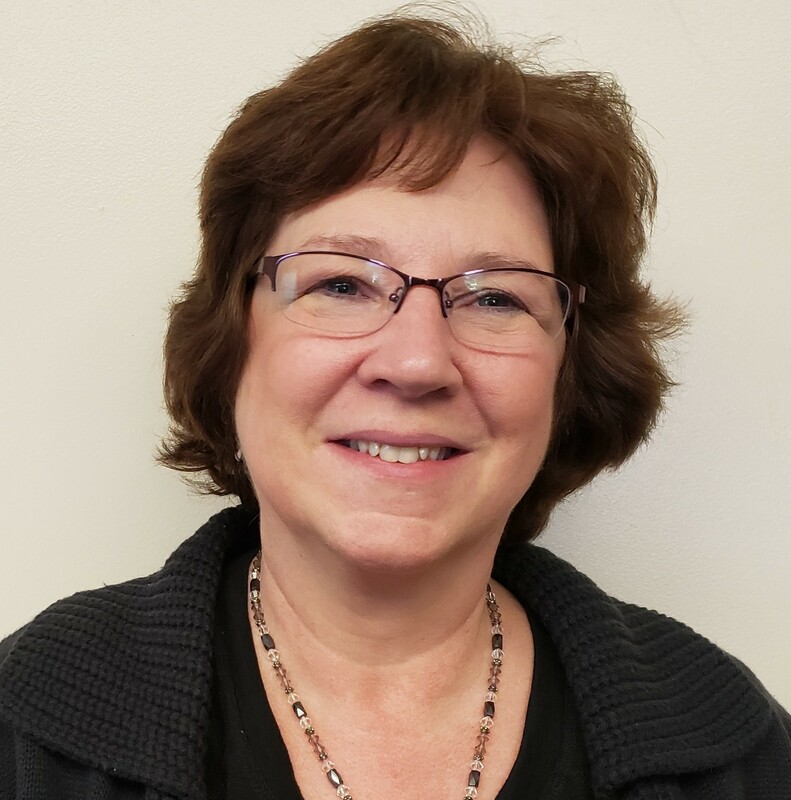 Born in Sunbury, PA, Connie currently resides in Northumberland, PA, with her husband Pete and children Amy and Kate, where she enjoys walking, hiking and antiquing. You can reach Connie at 570-884-3088, or ckistler@1847financial.com.